Need Premium Foreign Nameplate Parts? 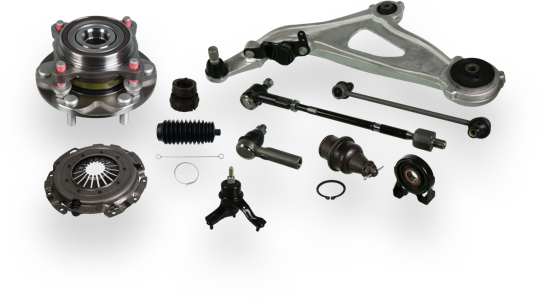 Anyone can sell you replacement parts. 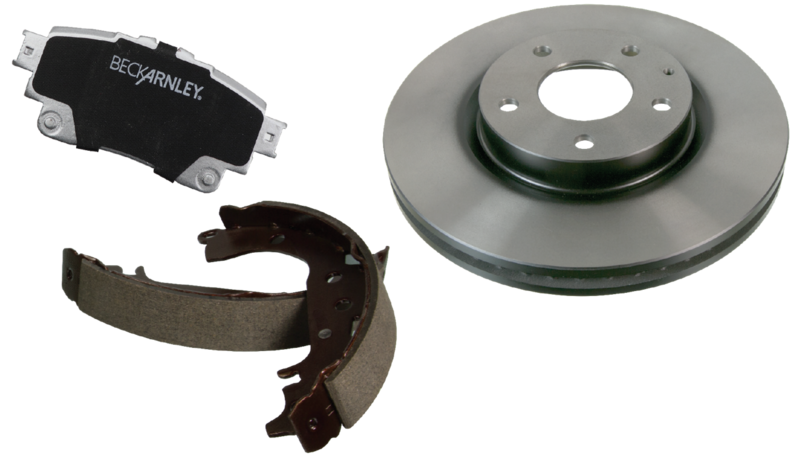 But Beck/Arnley parts meet foreign nameplate OE specifications for form, fit and function. 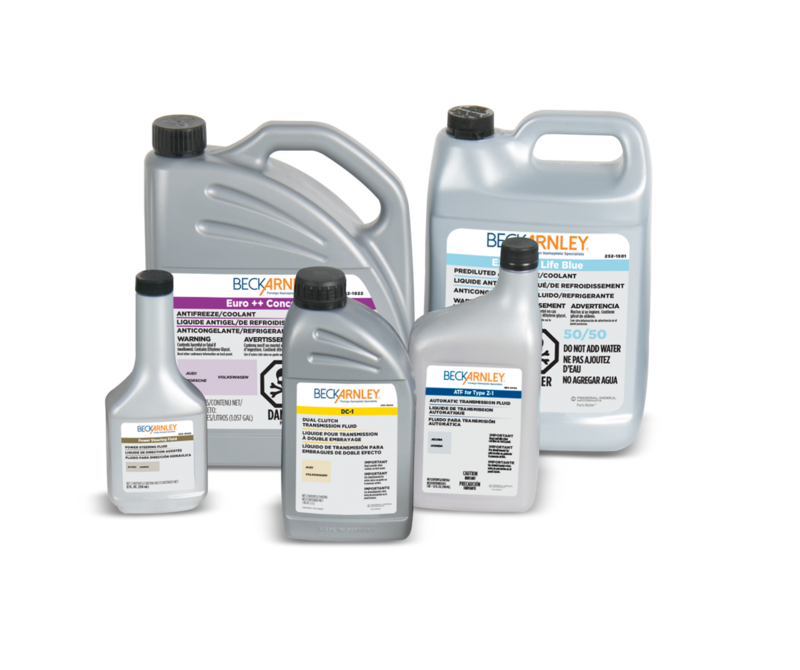 Our product specialists work with a network of global sourcing partners so you can install the right part with confidence. 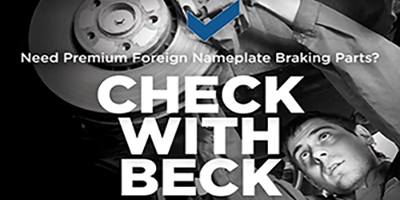 If it has to be an OE match for your foreign nameplate vehicle, Check with Beck. Available Now! 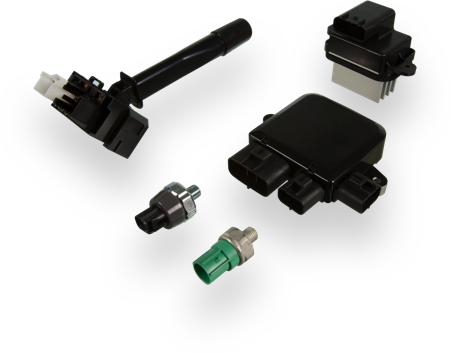 The Beck/Arnley mobile app includes a robust Part Finder. 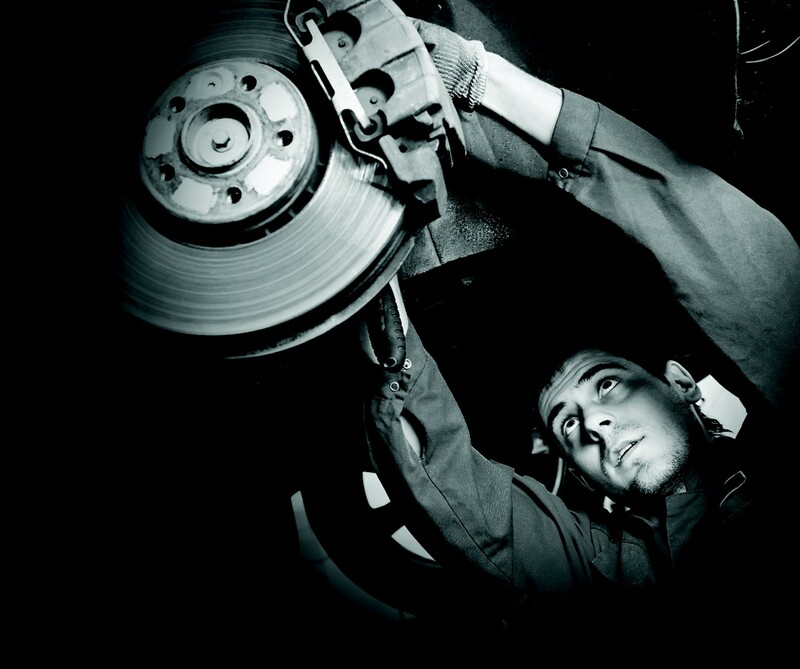 Look-up your parts by Application, your License Plate or VIN. Download the FREE app now on the App Store or the Google Play Store. 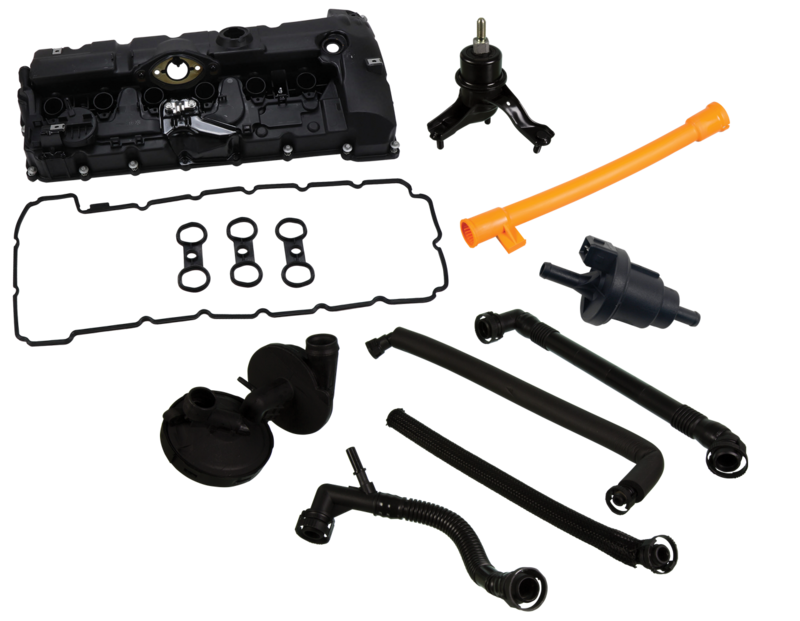 We offer a broad range of over 24,000 parts that cover 80 makes and nearly 1,800 models — if it has to be an OE match for your foreign nameplate vehicle, Check with Beck.